In home appointments 7 days a week! WE OFFER ALL THE TOP BRANDS! INCLUDING CAMBRIA, CAESARSTONE, SILESTONE AND MORE! Why Choose Half Price Cabinets? Here at Half Price Cabinets, we provide quartz slabs, remnants, sinks and edges that are designed to last a lifetime. When you shop with Half Price Cabinets, you get the highest quality product at a fraction of the price. Why should you pay full price for the same product when you can call Half Price Cabinets? Call us today and let our knowledgeable experts help you choose the perfect quartz slab or remnant for your latest project! Whether you are undergoing a complete home renovation, taking on a commercial remodeling project, or just looking for a unique piece of quartz to accent your current décor scheme, you are guaranteed to find something you love at Half Price Cabinets! Our superior selection and competitive prices can’t be beat. Don’t believe us? 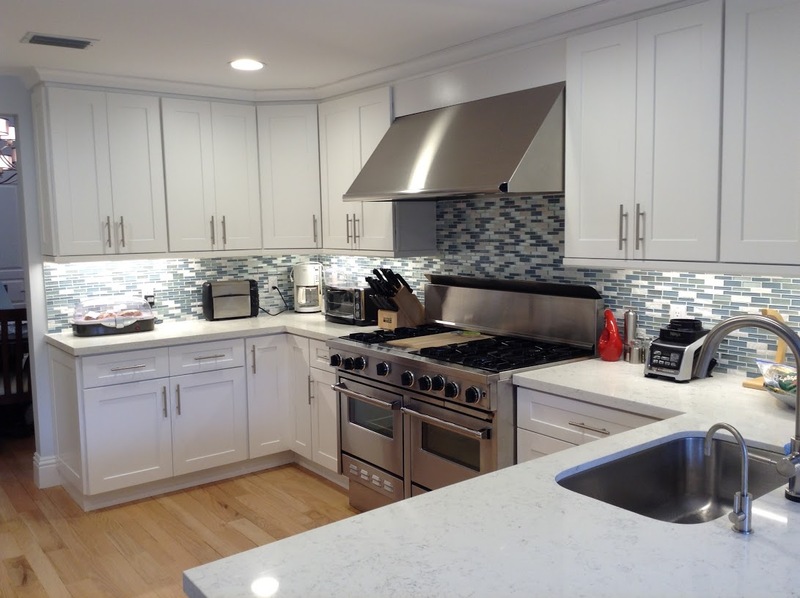 Contact us today and experience the Half Price Cabinets difference for yourself! Here at Half Price Cabinets, we pride ourselves on being a family-owned, American business that puts our customers first. We are dedicated to making sure that our customers receive the highest quality products and level of service available. We fabricate and sell our materials, which means that our customers benefit by cutting out the middleman. No middleman means more savings! Qaurtz slabs are perfect for kitchen countertops, bathroom countertops, and decorative accents of all kinds. Not sure which slab or remnant is the right one? Let our staff members guide you through the process of choosing a beautiful and durable piece of quartz. Customer service is so important to us that we bring the showroom to you. 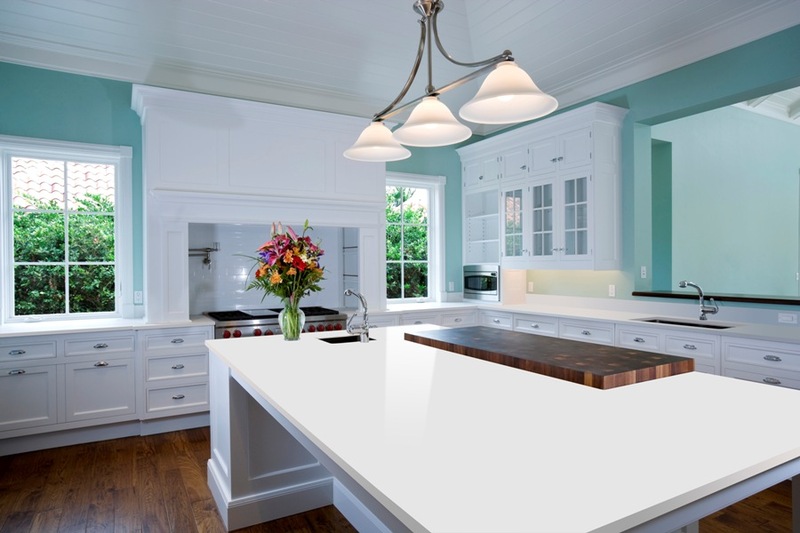 Our knowledgeable quartz experts will come to your home or business and help you find the perfect granite slab or remnant for your latest project. We offer same day appointments, and a 5-7 day turnaround! Contact us today to get started and let us bring the showroom to you! Contact us and start saving money today!